Spend quality time out in nature on horseback in the picturesque Elandsdrift valley. 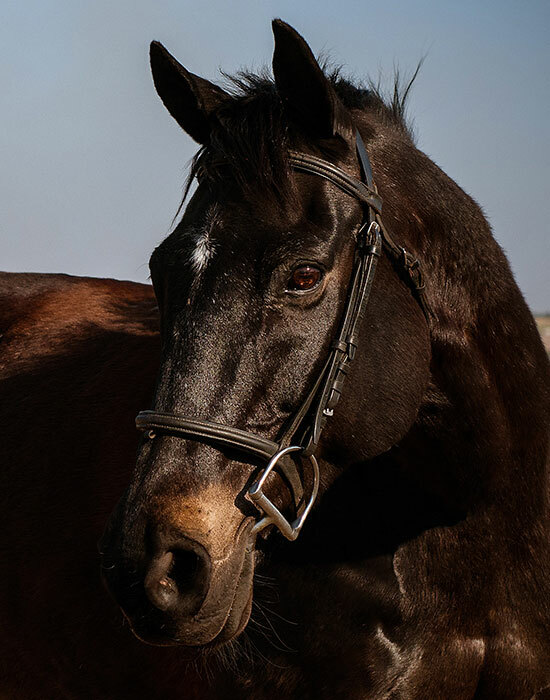 We have several routes for all levels of riders so you can go for a quiet walk or an exhilarating canter, whichever you prefer. Our beautiful well run yard is a great place for your horse to call home. We have plenty of grazing, great facilities and top notch care. 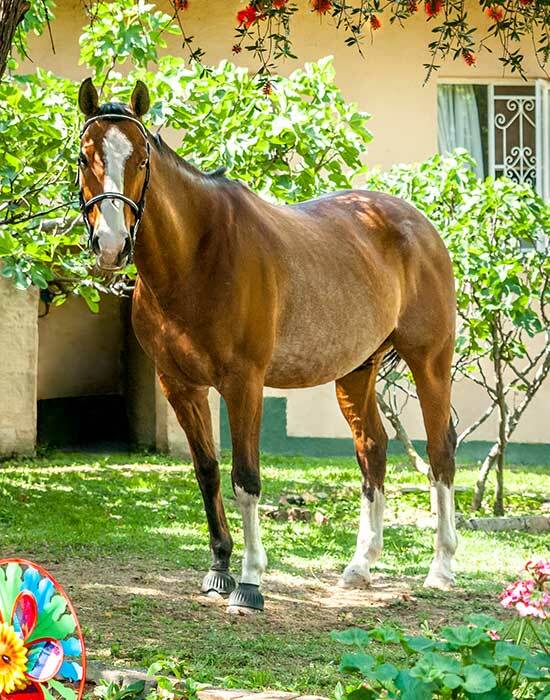 Spend quality time with our wonderful selection of quality school horses and ponies. 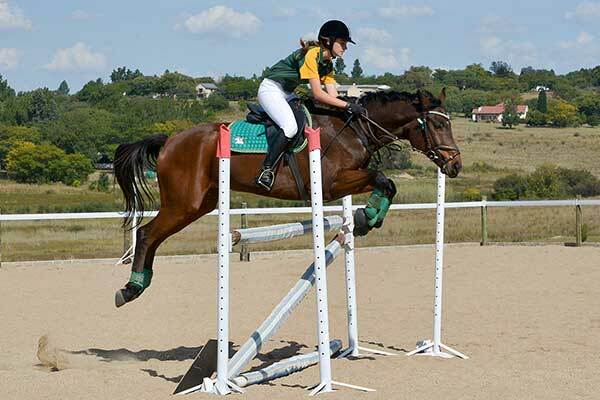 Relaxed trail rides, SANESA Interschools League and local shows. Something for everyone. 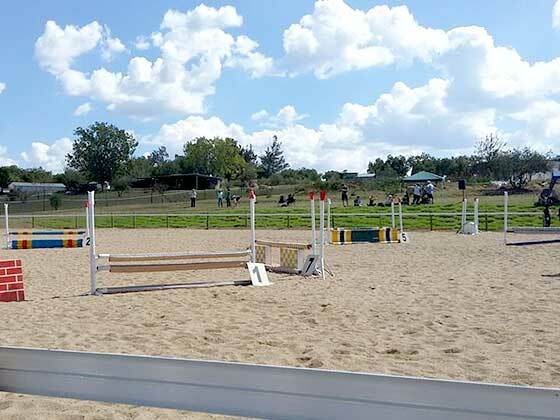 Shepherd’s Fold Stables has been in business for 26 years and with the addition of the riding school just 12 years ago, it has gone from strength to strength. Shepherd’s Fold moved out from Honeydew in 2006 when the countryside was overtaken by the city. 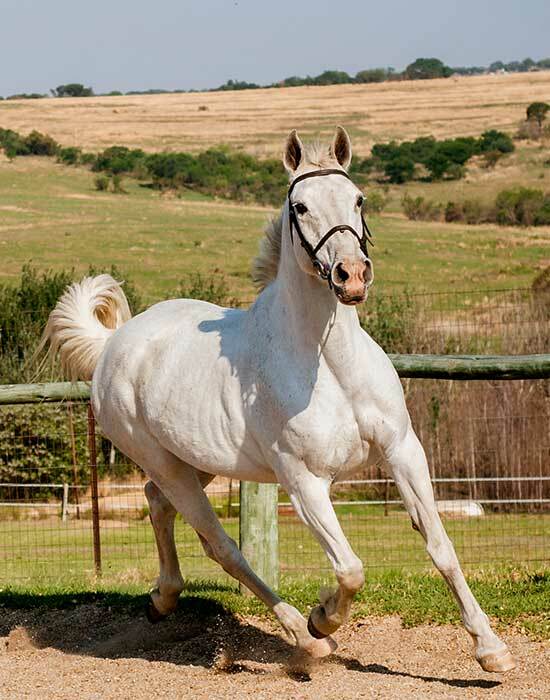 The “New” Farm has proved ideal for horses and clients alike, who appreciate the natural unspoilt setting, the ample grazing and the wonderful out rides. 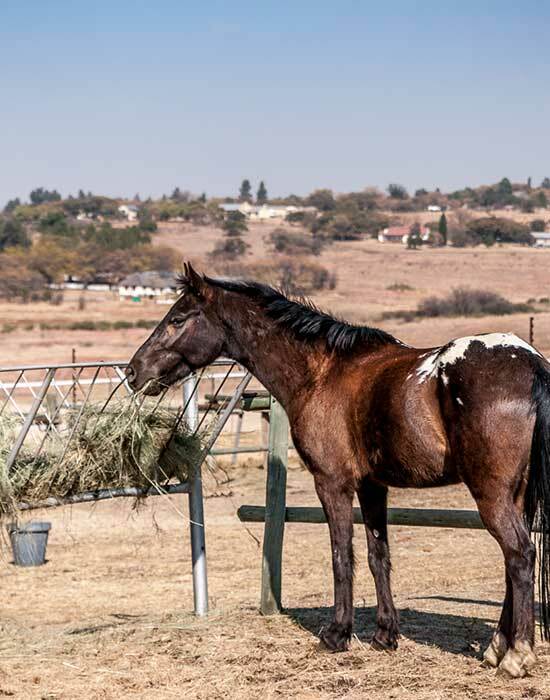 Situated in the lovely Elandsdrift Valley in Lanseria, bordering the Cradle of Humankind, the stables are an easy distance from the suburbs of Fourways, Krugersdorp and Honeydew. Staying in Johannesburg? Find us on TripAdvisor! 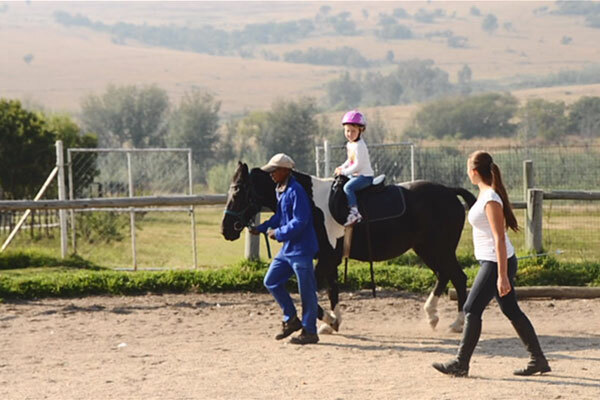 We cater for all ages and all equestrian needs, from riding lessons to livery and scenic trail rides through the country. We offer stabling at a competitive rate for horses and ponies. 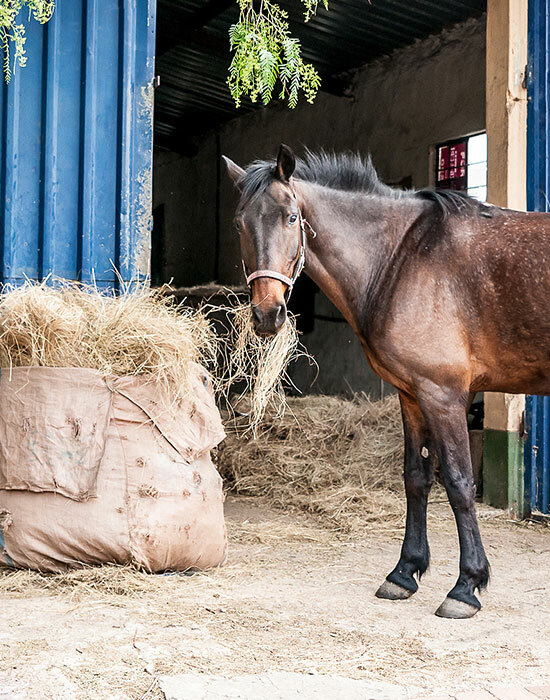 Our stables are large and airy and the horses are out in large paddocks with 60 acres of grazing. We offer English style lessons for all ages and abilities in a controlled environment. 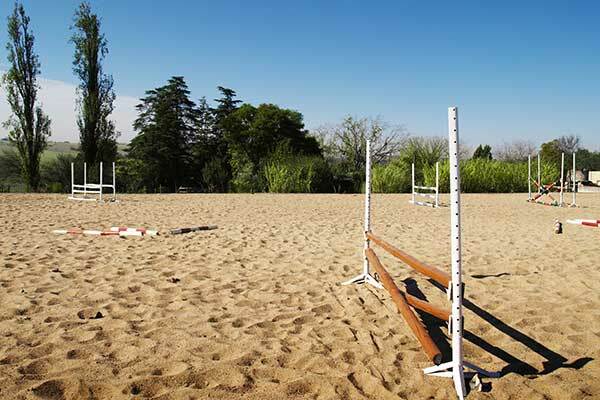 We compete at in-house & away shows, and in the SANESA Interschools League. We ensure our horse and rider teams are a good match and send an instructor with our pupils to every show. Dear Belinda, First off, thank you so much for accommodating Byron and myself yesterday. I have never seen such a professional and friendly yard. 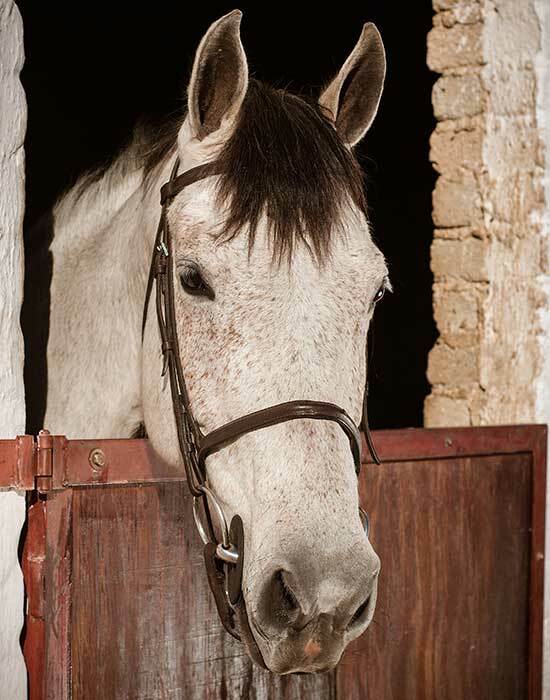 From your horses, what incredible horses you have, to the superb tack every horse has. Truly an example of how well loved your horses are and how their comfort comes first and such a pleasure to ride in your saddles. Your own hands on assistance was very much appreciated. I can tell you having been to many yards in my life, this is an eye opener. Thank you SO much for a stunning day out!! Please keep this wonderful package the moms and I were all in agreement to return next year. I will defiantly bring my son and daughter. We had a blast, the staff were excellent and the stables stunning. What a lovely experience you really made it worth out while!! Thank you thank you thank you!! We had a trail ride this afternoon and it was absolutely wonderful. Thank you so much for your well behaved and stunning horses and your friendly workers willing to help. We will definitely be coming back for more. It was my partner's first time and he really enjoyed it. It's been a while for me and it just made me realize how much I miss it. Thank you and keep up the good work. Good morning Belinda & Caitlin, A very BIG THANK YOU for a lovely afternoon this past Saturday. I can’t tell you enough how much fun the girls had – and Christian! They enjoyed every little bit – the games, the picnic, the chickens… But the ride in the field won hands down. Please share our gratitude with the groomsmen as well – we hope to see you very soon! Hi Belinda, I just wanted to drop a line to say thank you and let you know how much we enjoyed our ride yesterday. My friend and I loved Spec and Norman and your staff were extremely helpful and pleasant. We look forward to riding again soon :-) Definitely going back for more. First and foremost I would like to thank you and the team at Shepherds Fold Stables for the time and efforts we experienced in July.Samaira has certainly bettered herself with the help of Caitlin and James not forgetting Mercedes. My daughter who is only 4 years old grew confidence in handling different horses from Peter Pan to Merry Legs, all of which made me a proud mother. Trusting Samaira with reigns was the most uplifting feeling and we will certainly be visiting on our next visit to South Africa. Had a wonderful time. Horses all in great condition. Trail ride was fabulous. Definitely going back for more. Hi Belinda, Thank you so much for welcoming us to your property on Sunday for my family photo shoot. We had a lovely time, the horses are so beautiful and your staff is fantastic. I can't wait to come back again. The hospitality my crew and I received from Shepherds Fold Stables was incredible, I really appreciate the extra mile the team there went through to give us all a comfortable and beautiful shoot day. I will personally go back and ride as the horses are beautifully groomed and calm as ever. Thank you once again from me and my team. All our school ponies are experienced, well looked after and loved by all. We have lovely ponies for the little ones who are learning to ride, and horses for more experienced children and those who wish to compete. 2016 © Shepherd's Fold Stables. All rights reserved.